You now have exclusive access to breaking news, expert commentary, special reports and much much more. $300 OFF! Sign up for Select and get discounts to Inman events. In addition to discounts to Inman events, the more members in your group, the more you save. Technology is changing fast, Inman keeps you informed. Stay up-to-date with Inman’s tech reviews and industry coverage to help you make the right investments in your business. 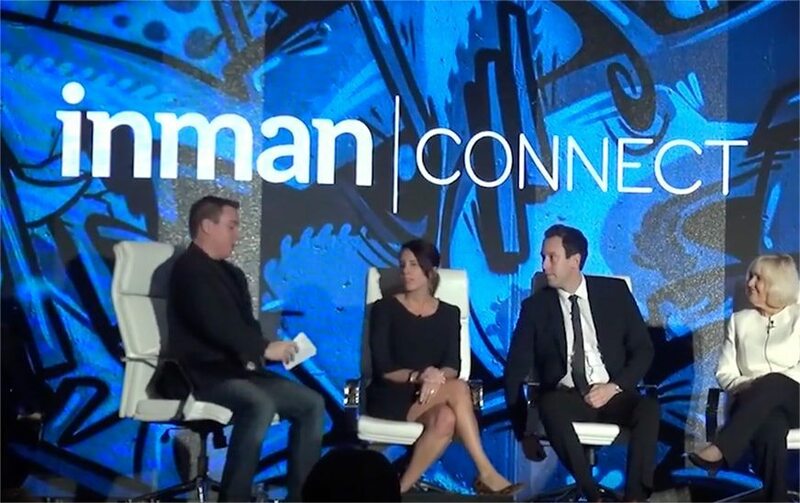 Every year, 10,000+ real estate leaders gather at Inman Events. Tune-in for all the top sessions with our exclusive Live Stream, only for Select members. Go behind-the-scenes and gain insight from leading agents and brokers aimed at helping to build your business. In-depth industry analysis and how-to guides focused on trends and practices impacting and shaping the real estate industry.